2013 has been a great year, but all great things come to an end. Good thing 2014 promises to be even better! 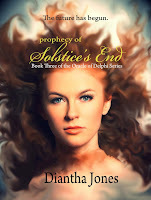 This year, I released the first novella of the Oracle of Delphi series, Solar Defeated, in February and the third book in the series, Prophecy of Solstice's End in July. I also released Invasion underneath A. Star (my adult pseudonym), and was part of an amazing anthology called Here Kitty, Kitty. Overall, a fantastic accomplishment in my eyes. What are my 2014 releases? On February 25, I'm releasing the first adult companion novel to the Oracle of Delphi series, Lover, Divine. 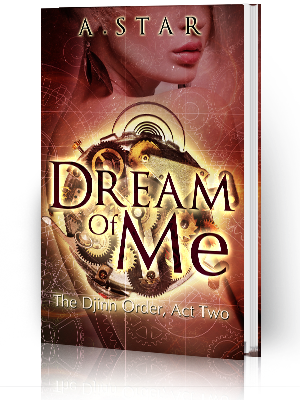 It's part of the Mythos: Gods and Lovers mini series, but my readers know that all the Mythos books are related to the Oracle of Delphi series in some way. I really wanted to tap that adult romance readership and see if I can't get them interested in this world that I've come to love so much ^_^. The cover reveal is January 14 and I'm ecstatic to share it with everyone. It's beautiful! 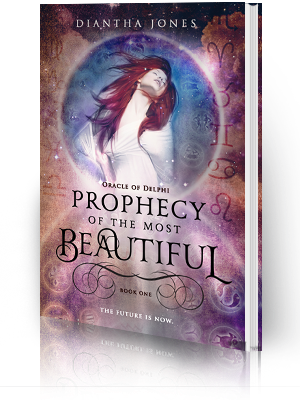 But what everyone is waiting for is book four of the Oracle of Delphi series, Prophecy of the Betrayed Heir. It'll be out in September and I have to agree that I'm pretty excited for this one too. It's nearing 30K now and is turning out to be even more awesome than I expected. I think OOD fans are going to be blown away. There are plans for another anthology but I'm not sure I'll be able to get my story done in time. Not with two early 2014 releases. But we'll see. I actually do pretty well under pressure, so sit back and watch me work! 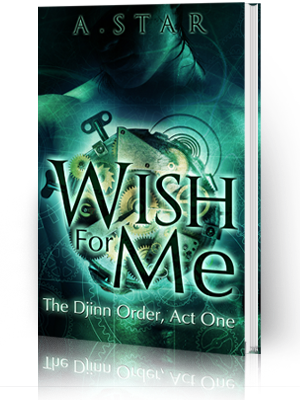 I also want to get the first Love & Steampunk book, Wish For Me, out by the end of the year. Is it possible? Yes. Is it possible for ME? That is yet to be known. Again, watch me work. There's no telling what I'll do. Masquerade Book Tours (my blog tour business) is really picking up so I'm going to be doing a lot with that and the Masquerade Crew in 2014 as well. Including, going to Book Expo America. A friend and I plan to take over the expo and just drown in book stuff. I'm super excited about that too. So that's my 2014 at a glance. I'm sure more stuff will pop up along the way and I'll, of course, be right here to let you know. Love you all! Have a great NEW YEAR!